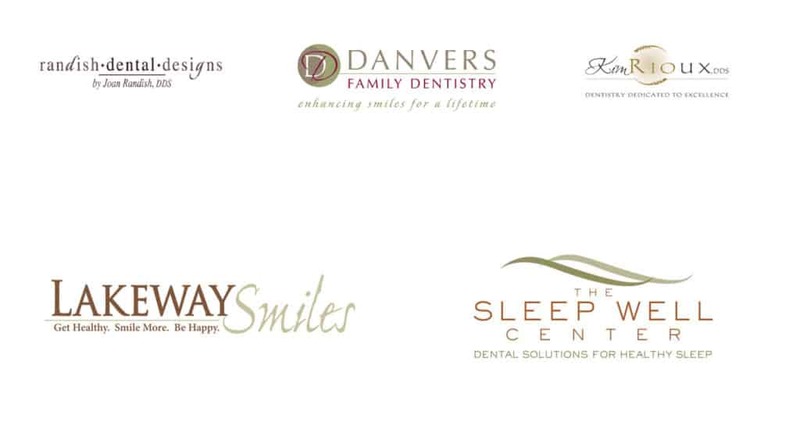 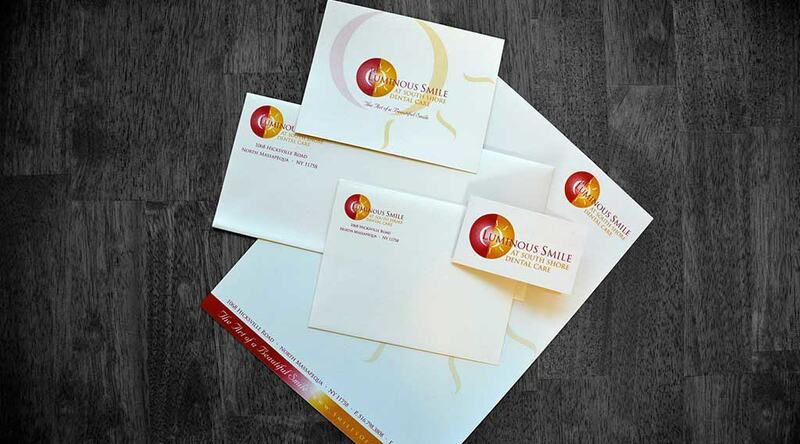 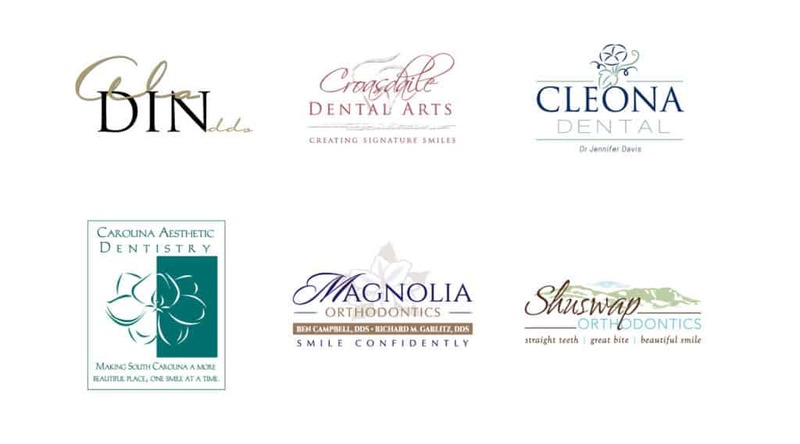 Creating a dental logo design is one of our favorite dental marketing projects. 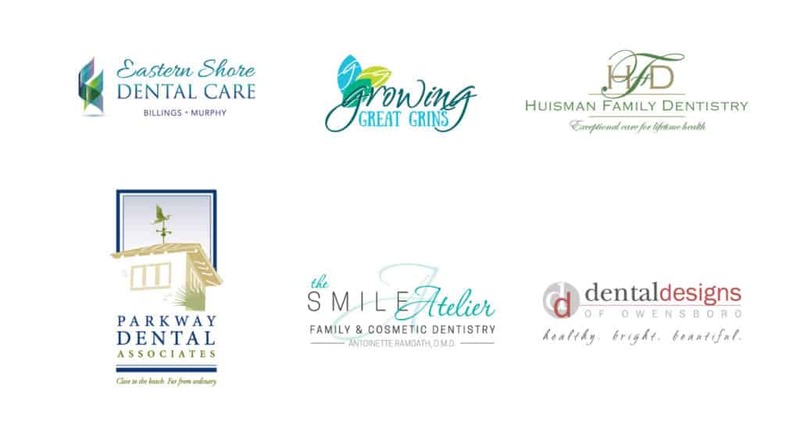 It lets us really get to know you and what you represent. 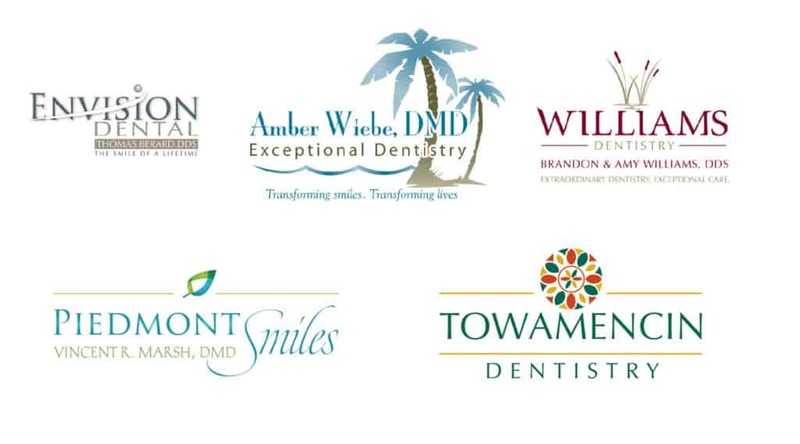 No mini-families holding a giant toothbrush over their heads here. 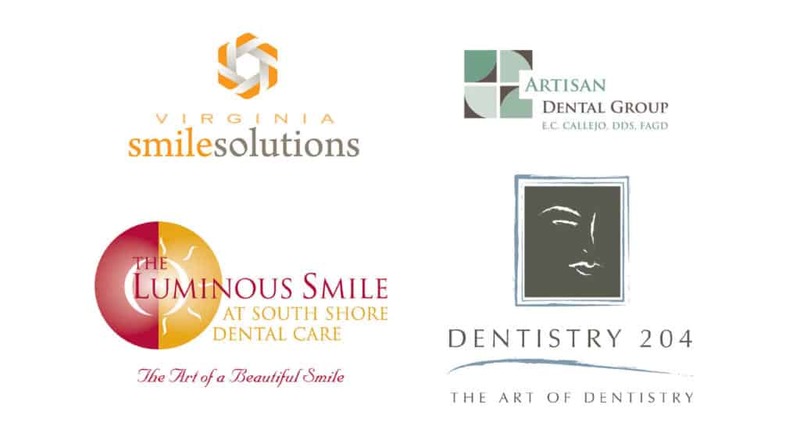 Instead, we learn your style – contemporary, artistic, traditional, edgy – and design dozens of custom dental logo designs that reflect your inner passion for dentistry until we find that perfect reflection of you. 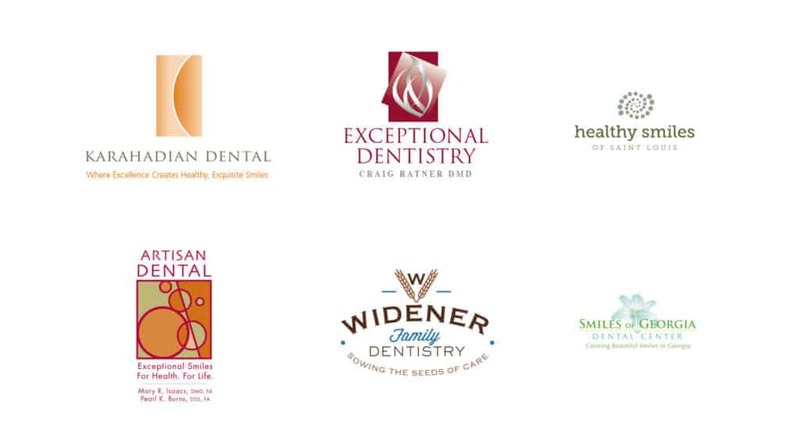 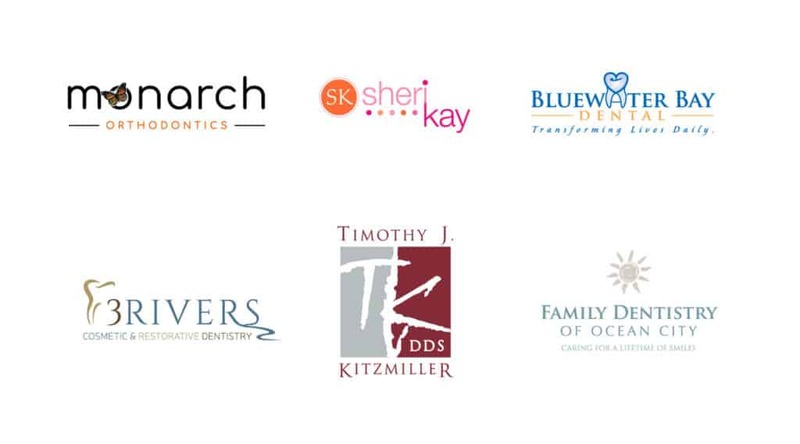 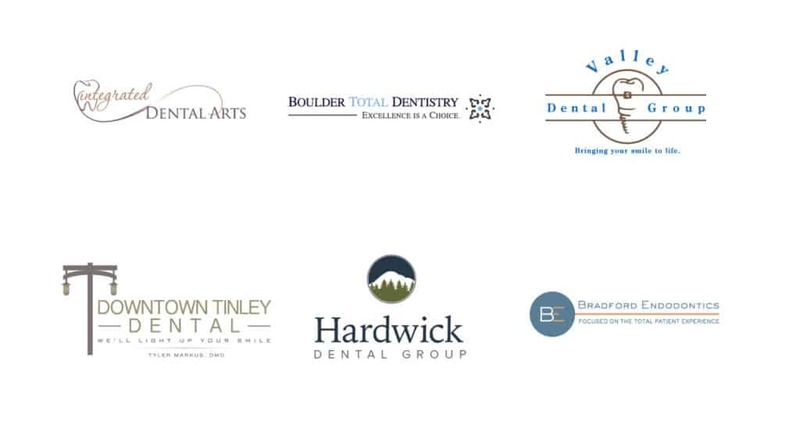 Once the logo is finalized, we’ll help you build your dental brand. 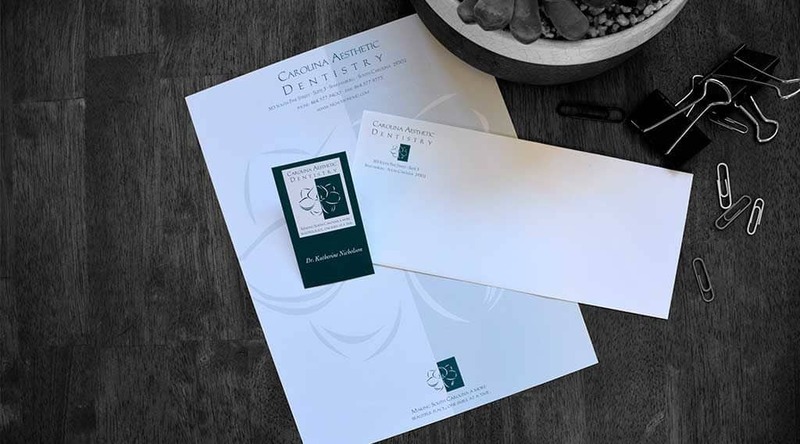 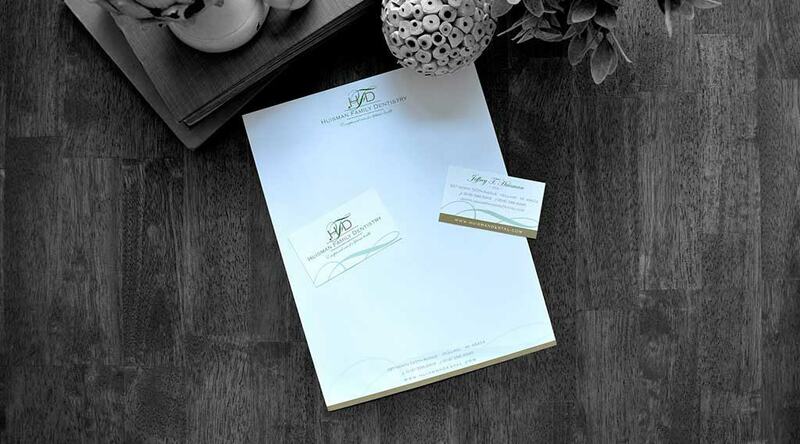 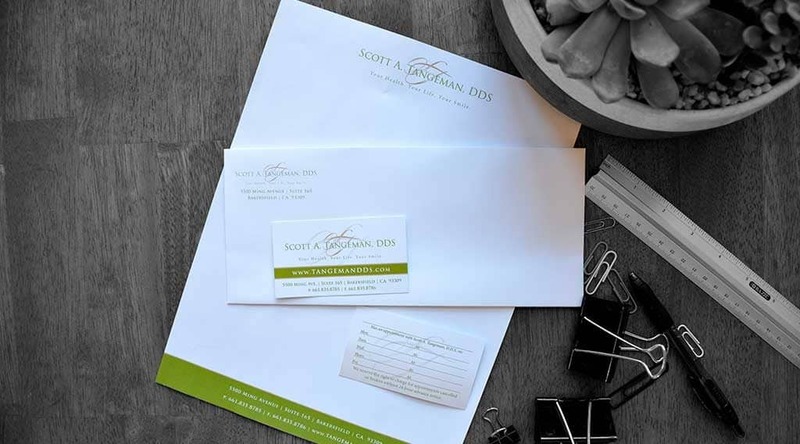 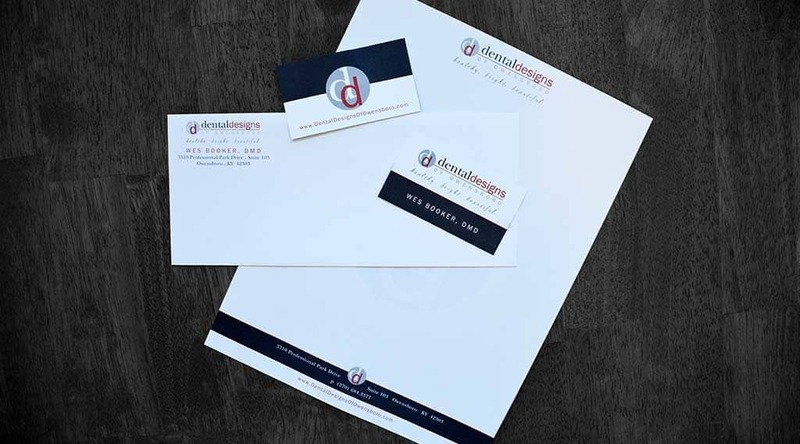 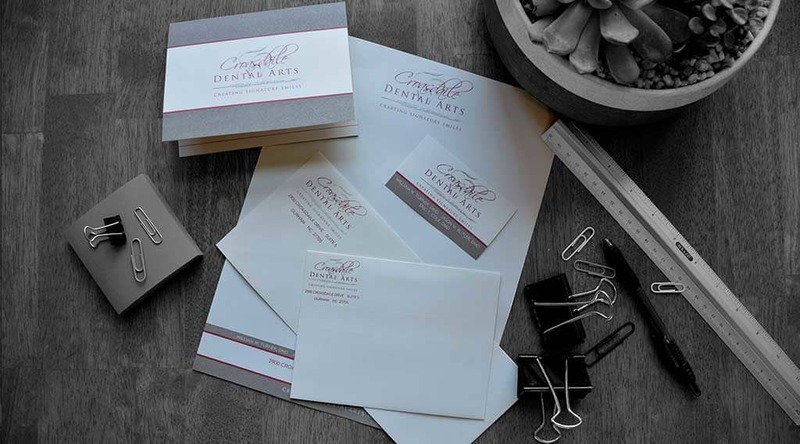 From dental office stationery to interior signage, we’ll make sure your brand is contemporary, memorable and at the top of your patient’s minds.